i-Sat consists of Plus Technologies developed software that enables organizations to use the internet to securely deliver print jobs from one location to another. 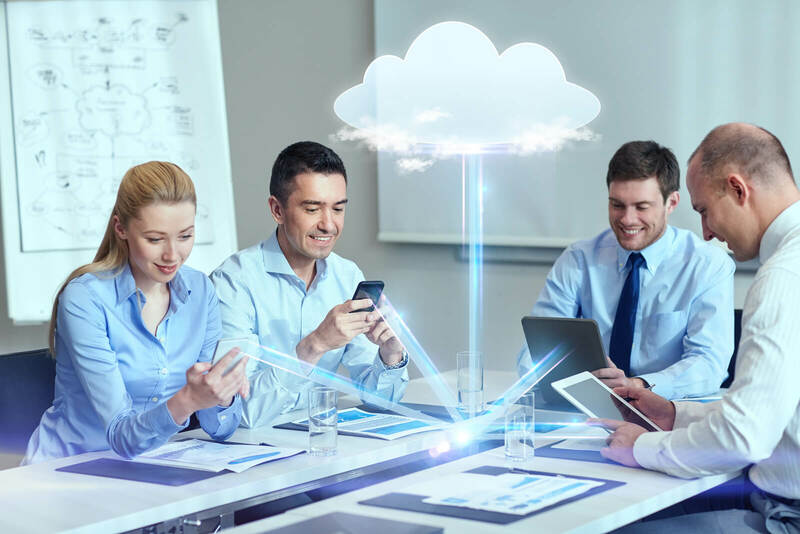 This cloud printing service is perfect for organizations with distributed locations such as satellite offices, retail outlets, labs, or health care clinics. – Synchronization feature for multiple i-Sat gateways in customer data centers. – Provides easy addition of gateway servers to handle more i-Sats (and thus more printers too). – Enables higher scalability with (F5) load balanced environments. – Available for customer testing (with F5 load balancers). Before this, customers with load balancers have had to do this (update all gateways) themselves, and keep number of gateways to a minimum in order to minimize chance of error due to not having them sync’ed. – Available as a web service and (web) UI. – Multi-user access to gateways to add/change/delete entries. In addition, with greater number of i-Sats comes the potential for greater number of user/admins or programmatic administration of i-Sats. This allows multiple sites to be administered at the same time, without delaying access to administration functions for the others.